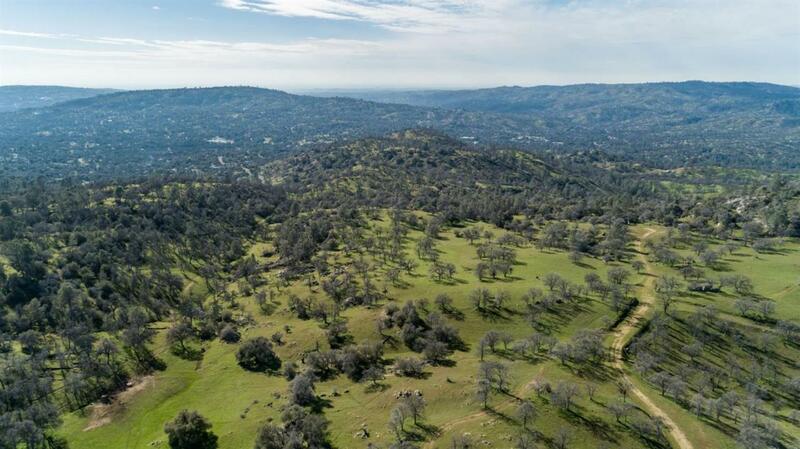 Very rare 311 Acres of raw beautiful foothills. 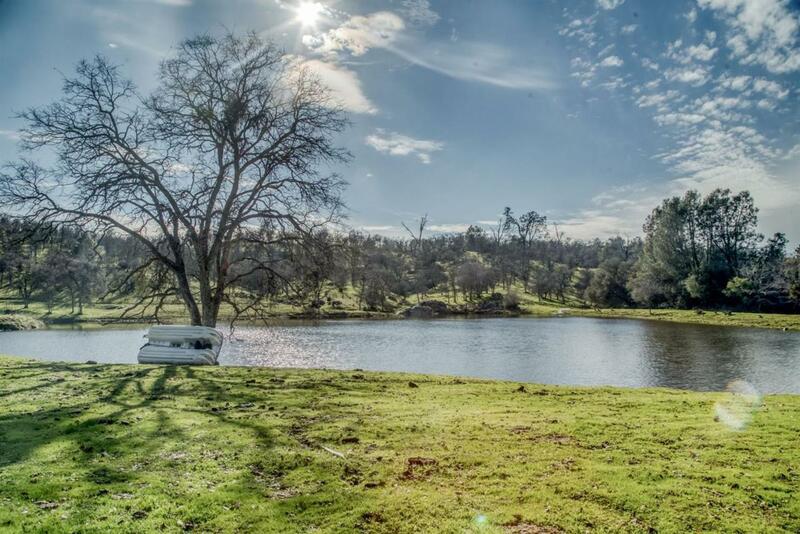 This sanctuary has it all: 360 degree views, a well, a pond, natural landscape and a cut out dirt road that has access to all parcels. 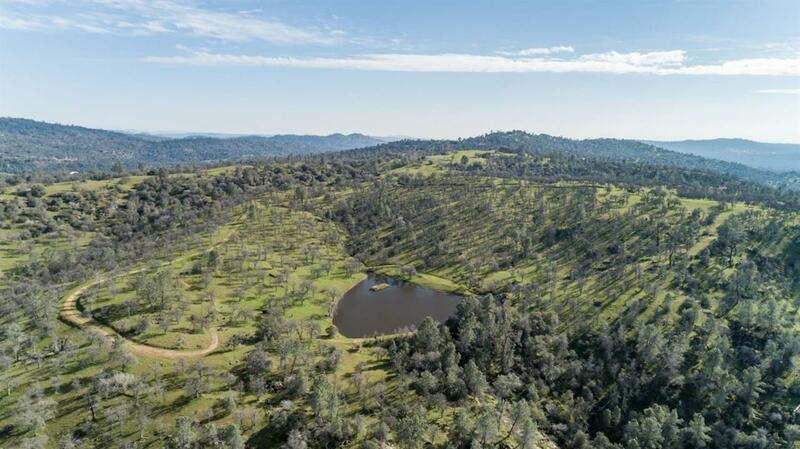 This land is conveniently located on highway 41 and road 416 across from Chukchansi Casino and right above Yosemite Lakes Park. 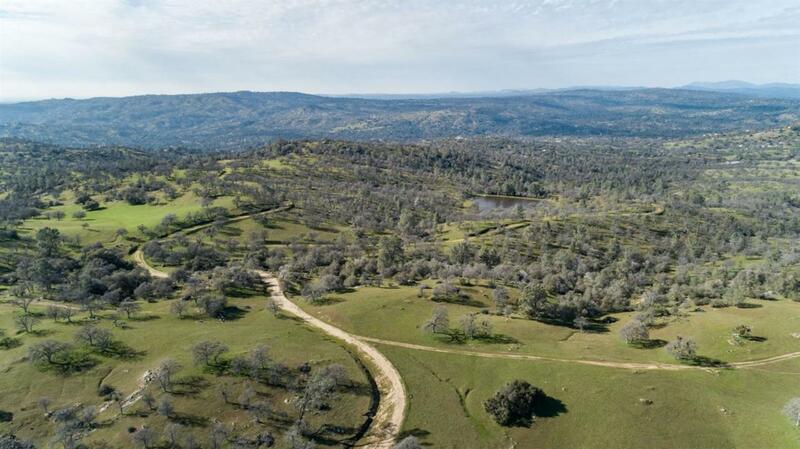 This land is a perfect place to build a dream home or could be great for a very unique development. This place is very special and you have to see it in person to believe the views and natural scenery!